The Nano-Engineering Research Core Facility (NERCF) in the College of Engineering was completed in Spring 2016. The goal of NERCF is to provide a centralized, shared-user core facility that houses the state-of-the-science research instrumentation necessary to position UNL researchers at the forefront of global research efforts focused on advanced manufacturing of materials, nanostructures and nanodevices. NERCF enhances research capacity and quality by providing in-house nanofabrication and nanocharacterization facilities open to use by faculty across the University of Nebraska system. The equipment and operations are funded in part by the Nebraska Research Initiative and the UNL Office of Research and Economic Development. 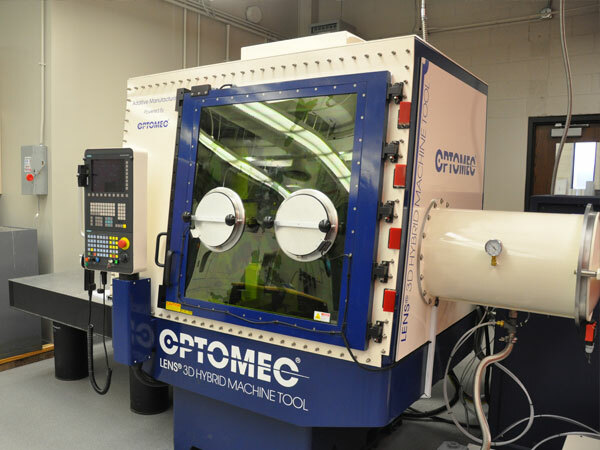 The Nebraska Engineering Additive Technology Labs was established in spring 2018 as part of the Nano-Engineering Research Core Facility in the College of Engineering. The purpose of the NEAT Labs is to provide a state-of-the-science regional hub for additive manufacturing technology and to create opportunities for collaborations among academic research and industry. The Lumex Avance-25 integrates a fiber laser for state-of-the-art metal sintering and a machine center to perform high accuracy, high speed milling, and the sintering of complicated mold dies. The LUMEX Avance-25 significantly reduces the required designing and production time of mold dies. The Laser Engineered Net Shaping (LENS) 3D Metal Hybrid Vertical Milling Center (VMC) Inert System provides an atmosphere controlled environment for additive manufacturing of reactive metals. LENS systems use high-powered lasers to build structures layer by layer directly from powdered metals, alloys, ceramics or composites. Capabilities include both powder bed fusion and directed energy deposition hybrid metal additive manufacturing technologies. These systems seamlessly integrate both additive and subtractive functions that allow the part to be machined as it is being built – a capability that is beneficial for creating intricate geometries, such as lattice structures and complex internal cooling channels for aerospace applications. Controlled-atmosphere systems allow for the processing of reactive materials. April 19, 2018 - With an investment of nearly $1.5 million and the installation of three unique hybrid 3-D printers in the NEAT Labs, the College of Engineering is on the cutting edge of additive manufacturing technology. April 17, 2018 - Prahalada Rao has high expectations for 3-D printing: no less than revolutionizing the world, in fact. 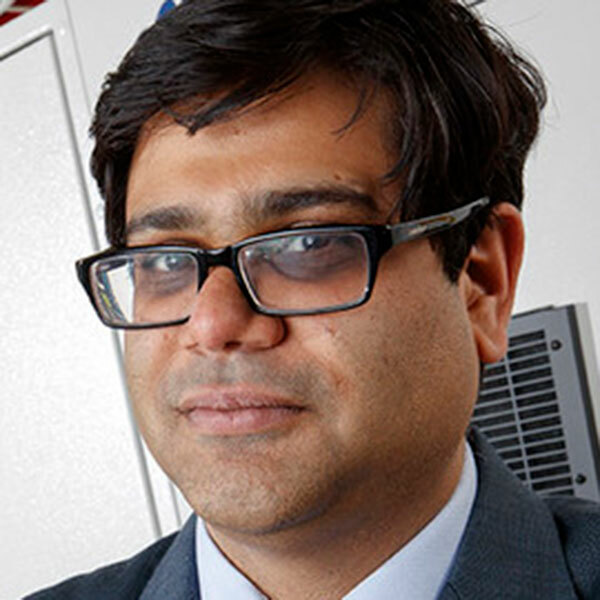 Rao has earned an NSF Early Career award that will further his research.